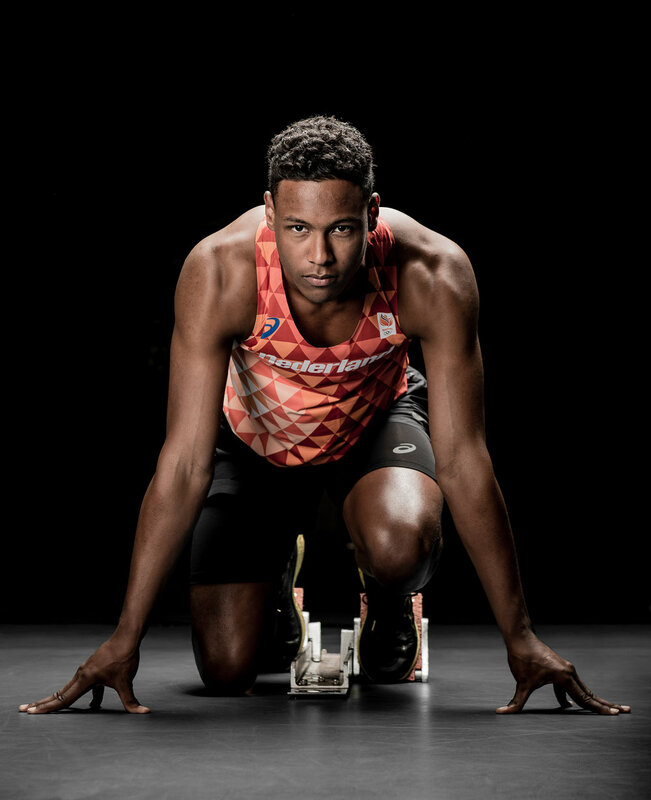 We love shooting athletes! 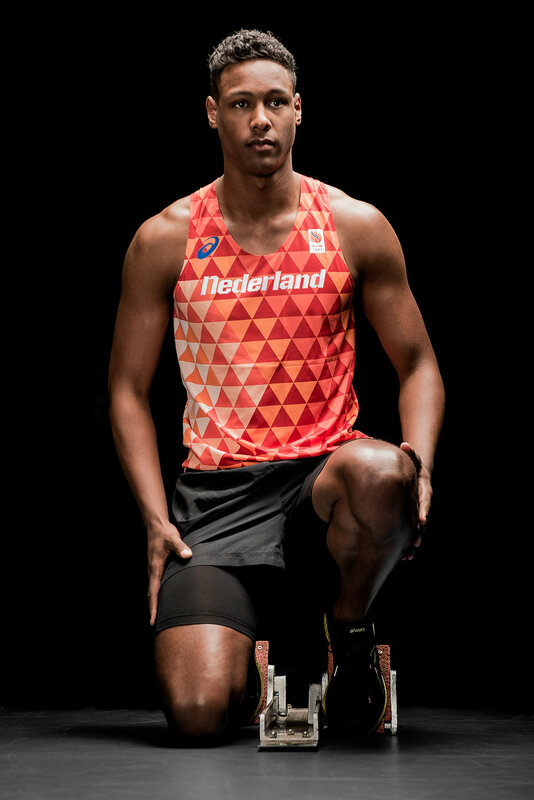 Capturing their rituals before going for gold and catching that moment of pure focus is gold! 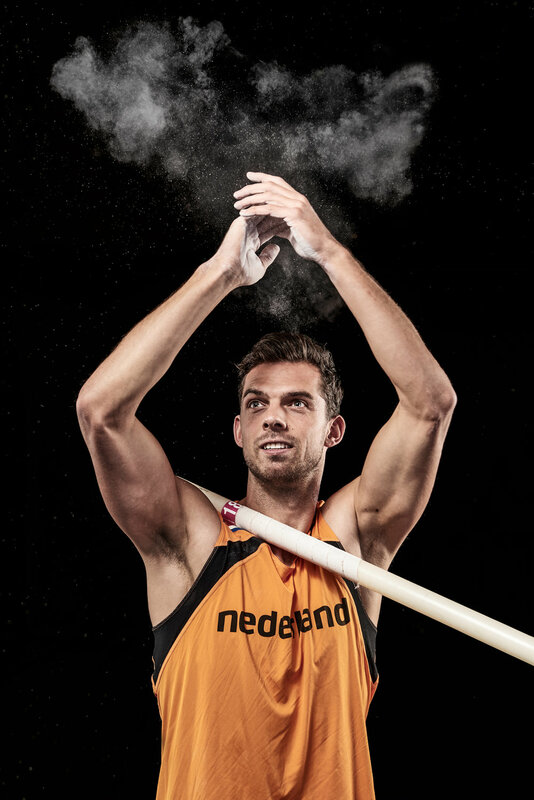 For Atletiekunie we shot the new campaign for the Dutch National Athletics Championships. 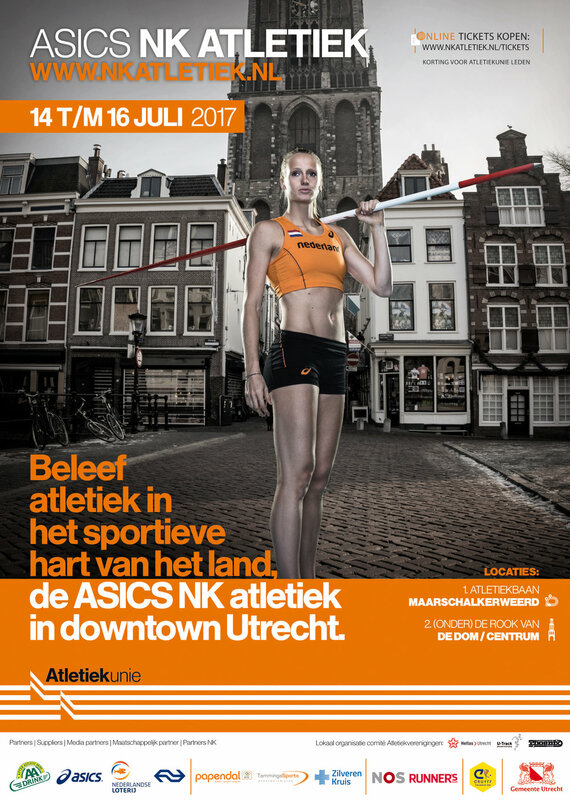 Here is a throwback of the previous campaigns we shot for the Dutch National Athletics Championships.